I am appreciative that Tammy was always helpful with info and suggestions. Great to work with! Thank you Karen, our hope is to have more renters like you! Thank you for letting us meet your storage needs, and thank you for the feedback! Don’t settle for a second-rate storage experience. 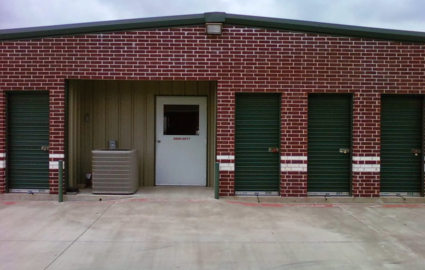 Come to Colonial Mini Storage and enjoy the best that Cleburne, Texas has to offer! We’re located on Colonial Drive near the heart of town. 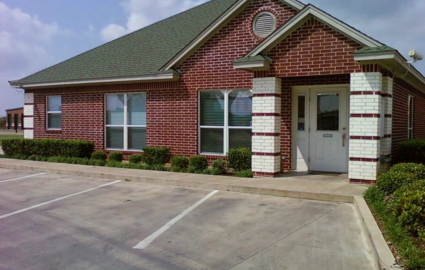 With quick access to major highways such as Highway 67, Highway 174, and the Chisholm Trail Parkway, we offer the perfect solution for businesses and residents in nearby communities. Whether you live in Keene, Burleson, Joshua, Rio Vista, Alvarado, or Glen Rose, we’re just a short drive away! Come visit us today for a tour of our property. Our staff is onsite from 9 a.m. to 5:30 p.m. every day of the week, so you’ll always find a time to stop by. 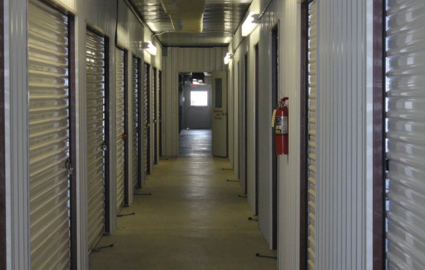 We’d love to show you our securely fenced storage facility in person. We keep it equipped with a controlled gate entry system and 24-hour video cameras to ensure the safety of your belongings. Our facility also boasts wide aisles that make it easy to pull your moving vehicle right up next to your unit for a smooth unload. We’ll also show you our wide range of storage units. With sizes as small as 5’x10’ and as large as 10’x30’, you’re bound to find one that works for you. Whether you need room for just a few extra household belongings or a large RV, we have the appropriate space. We also offer temperature-controlled spaces if you have important business documents, antiques, or other sensitive items. 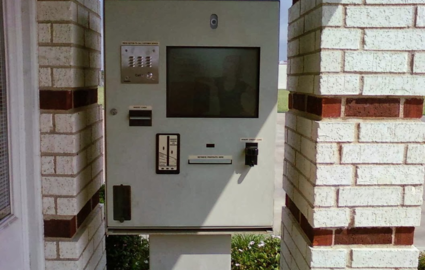 For added convenience, we offer boxes and other moving supplies, 24-hour access with an added fee of 10$ per Month, and a 24-hour kiosk to handle all transactions when we’re not in the office! Head over to Cornerstone Mini Storage on Henderson Street or Benco Mini Storage on Nolan River Road for even more affordable options. We also operate The Empty Attic for our friends in Torrence, California.